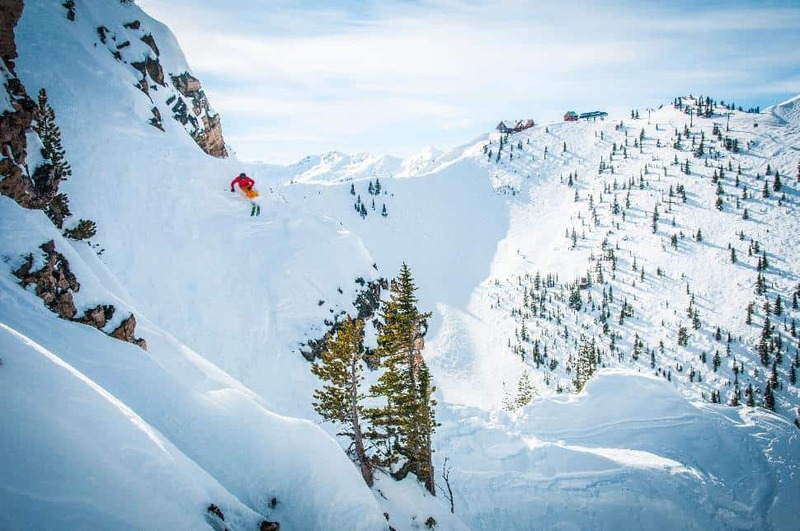 On the slopes of Kicking Horse Mountain Resort, in Golden, British Columbia, John Parry knows everybody. And everybody knows him. He even feigns to know the people he doesn’t know, smiling and waving in solidarity with every skier and boarder out on this bluebird, Purcell Mountain day. 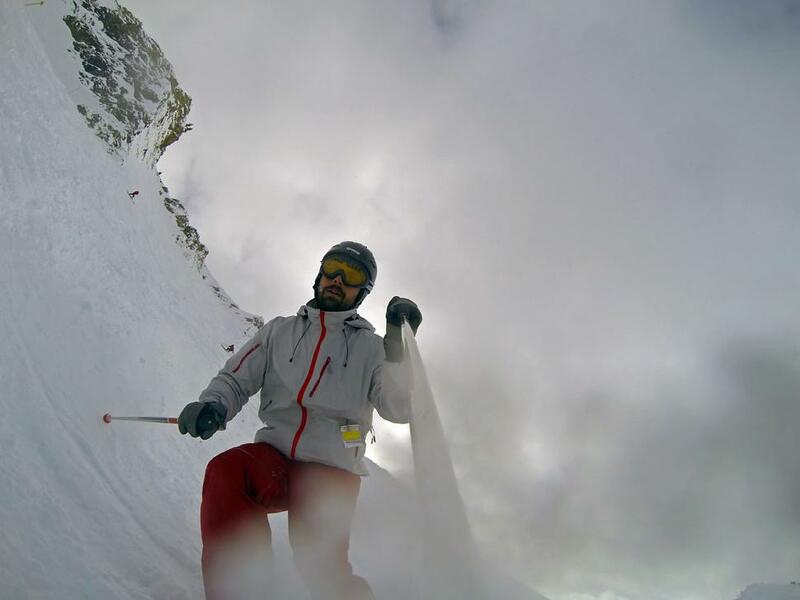 Parry has been skiing Kicking Horse for a decade, after moving to the Kootenay-Rockies from Quebec’s Eastern Townships in the early 2000s. He is easily recognizable on the slopes, thanks to a masking-tape crucifix adorning his ski helmet and an omnipresent smile. Officially, he is retired and teaches at the ski school part-time. Unofficially, he is Kicking Horse’s ambassador to the world — and today, he’s our personal tour guide and ski coach. 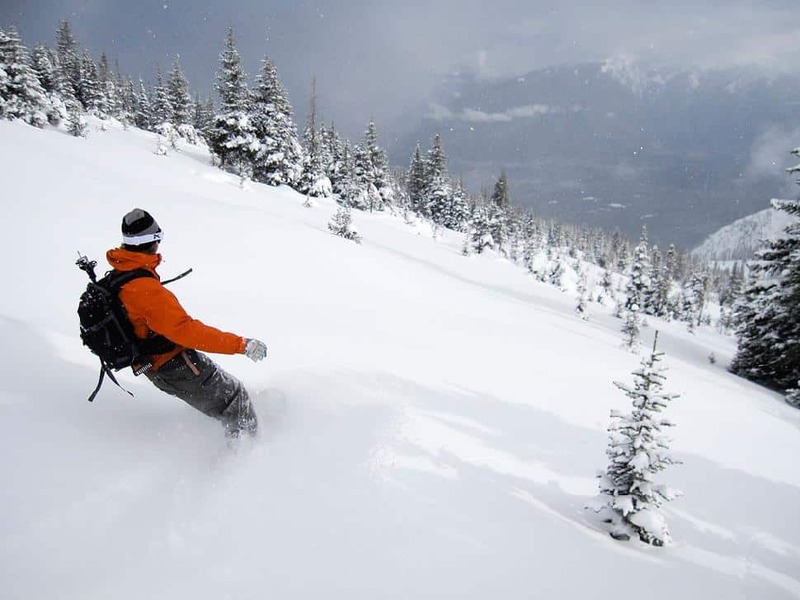 Located 14 km out of downtown Golden, in southeast BC, Kicking Horse is renowned for consistent snowpack, fluffy powder and steep terrain. With 1,135 skiable hectares, 1,260 vertical metres of terrain, four bowls and 87 inbounds chutes, it is a serious ski hill. However, it is also well-suited for a variety of talent — lifts such as the Golden Eagle Express offer access to both a groomed green run and double-black diamonds from the same offload spot. Even the more-advanced Stairway to Heaven chairlift offers intermediates a groomer, while advanced skiers and riders can bootpack into the steep-and-deep, expert’s only upper Feuz Bowl. Our ski day starts as we step out of the Golden Eagle Express gondola, near the Eagle's Eye Restaurant (North America’s highest elevation five-star restaurant, at 2,347 metres). To our right, CPR Bowl beckons, with an easy cat track winding downslope beside it for more timid folk. “You’ll know you’re beyond 45 degrees when your sluff is passing you as you ski,” says Parry before I drop into CPR. It’s my first run of the day — call it a leap of faith. As it turns out, Parry knows a little about that too. “God built this playground and he told us to go play in it,” Parry exclaims at the start of our second run. 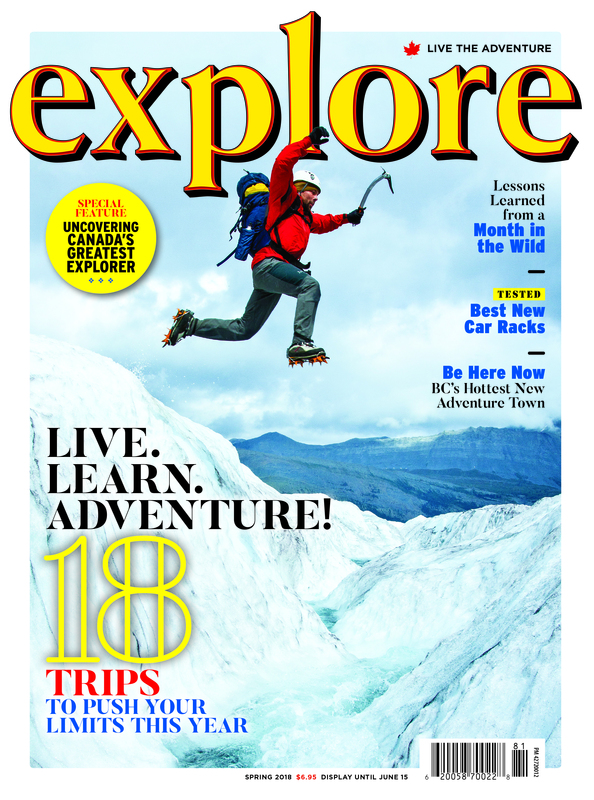 He continues to speak of Kicking Horse’s attributes — stating that eight laps on the gondola is equivalent to more than the height of Mount Everest; vertical commonly skied in a single day. The gondola alone accesses 1,128 vertical metres of terrain, the most from any single lift in North America. I ask about side-country options. He shakes his head. After discovering bootpack regions like Blue Heaven (elevation 2,448 metres), Terminator One (2,408 metres) and Terminator Two (2,385 metres), as well as Super Bowl (which we skied on our last run), I begin to understand. Some in-bounds areas at Kicking Horse are like out-of-bounds elsewhere. Throughout the afternoon, I follow Parry through more light powder — which he has an uncanny knack for finding — always amazed at the ease in which this retiree skis. At each stop, he enlightens me with information about the local mountains, Golden’s Swiss Guide heritage and the resort’s 40-year-plan. I tell him he’s a great salesman. It’s certainly hard to argue with that.